Shop the neighborhood. Stroll the neighborhood. Enjoy the holiday season. Thank you to The Daily Astorian for the editorial to Shop Small. 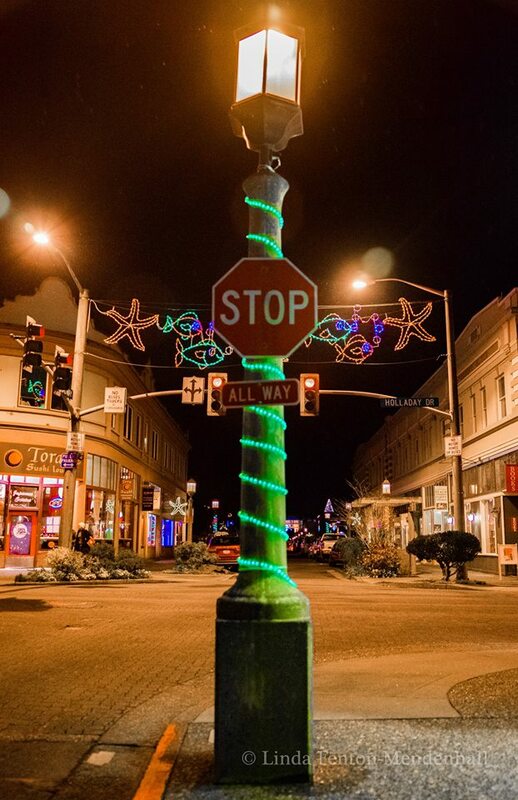 The Gilbert District will participate in Shop Small Saturday for the first time on Nov. 29. Eighteen locally owned businesses in the historic Gilbert District are making it worthwhile to shop small during the traditional post-Thanksgiving shopping frenzy. The Gilbert District will be participating for the first time in the national Shop Small Saturday campaign Nov. 29 with an all-day event highlighting the district’s 100th anniversary. Shoppers will be encouraged to patronize small and local businesses. 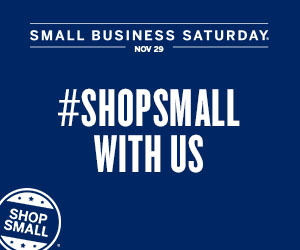 Shop Small Saturday was created in 2010 by American Express, but businesses do not have to accept American Express to participate in a neighborhood event. 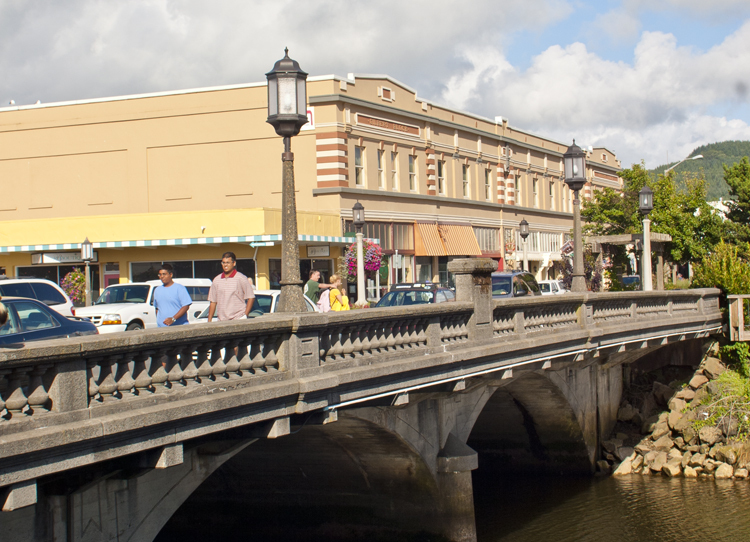 In 2012, neighborhoods across the country were encouraged to host events to bring together their communities and encourage local shopping. At least 18 businesses from the district, which encompasses the four city blocks on the corners of Broadway and Holladay Drive, will distribute 100 collectible cards during their regular business hours. All the cards will contain information directing people to an online blog to learn more about the Gilbert District. Cards for each corresponding business will have specific store information and also make the holder eligible for a later promotion, such as a discount, special or gift. Card holders are encouraged to keep their cards for future savings. DeLand-Peterson said businesses can decide what promotions they want to tie to the card at a later date, when they have slow periods. She also hopes the event will encourage locals to visit businesses they haven’t visited before. Several shops’ prices are comparable to their Portland equivalents, DeLand-Peterson said. “It’s just a really fun event to get the community involved,” she added. In addition to handing out cards for future use, several businesses also will hold store promotions on Nov. 29. 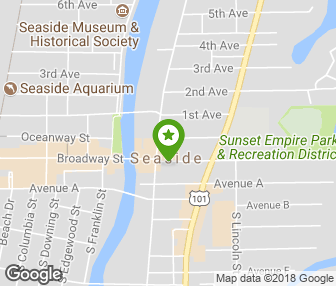 For instance, Beach Books will offer 10 percent off all store merchandise from 10 a.m. to 9 p.m.; Seaside Yoga, Shear Pleasures Salon & Spa and Hold Fast Tattoo Company are offering discounted gift certificates. If the event goes well this year, DeLand-Peterson hopes the district will participate in the future. Small Saturday is a national event that was created in 2010 by American Express. The first event was held November 27, 2010. 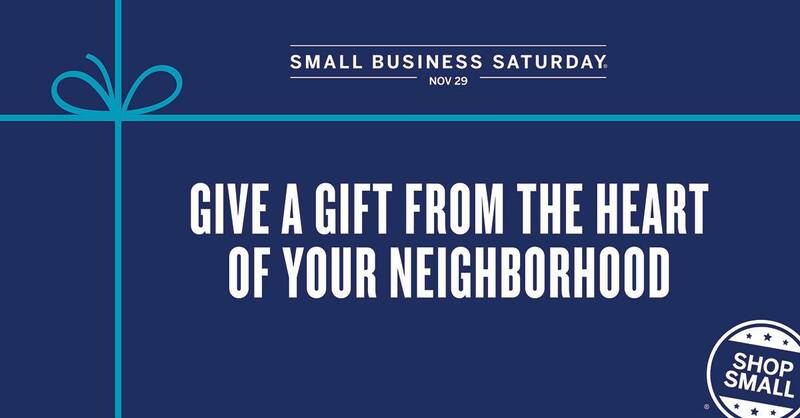 Small Business Saturday encourages holiday shoppers to patronize brick and mortar businesses that are small and local. The amount of support give to this event is amazing. With the creation of the event the neighborhood champion receives 200 canvas shopping bags, 10 doormats, pens, buttons and balloons. And NO you Do NOT have to accept American Express to be a part of a Neighborhood Event. 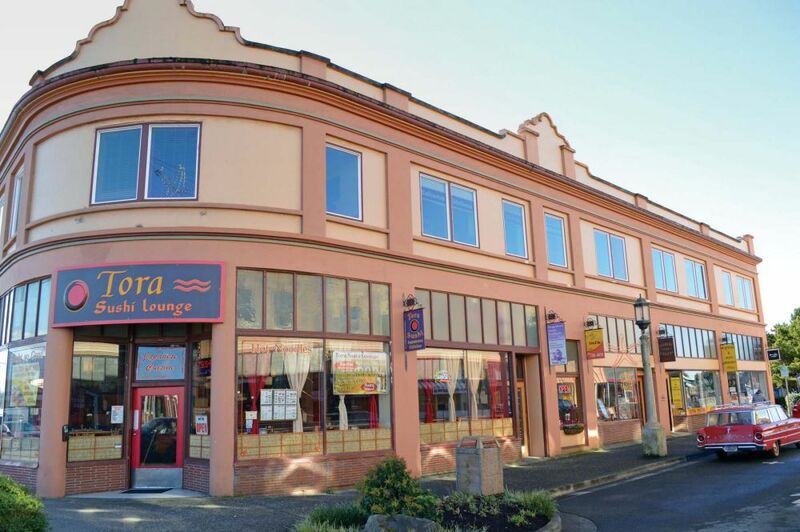 The Historic Gilbert District Event The Gilbert District is located in the heart of Seaside and encompasses the four city blocks on the corners of Broadway and Holladay. The Historic Gilbert District Event is celebrating 100 Years of the Gilbert District! Each participating store will have 100 Collectible Cards that to give out with the store’s information and a website link that features the history of the Gilbert District. 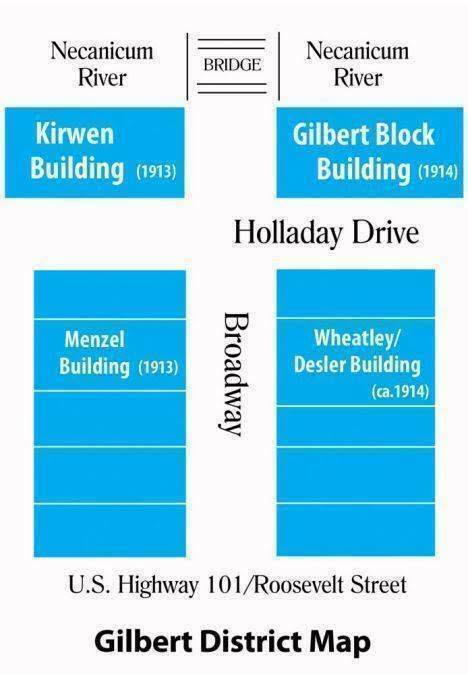 The Historic Gilbert District has a rich and colorful history that we would like to share with the community. Stores participating in this event have the option to give the holder of the collectible cards discounts and gifts during the year! Keep your cards for future savings! KP Graphic Arts 5,000 high gloss business cards for $99 + shipping and handling. Fairweather House & Gardens Take 20% THYMES home fragrance line, complimentary gift wrapping and gift with purchase. The Historic Gilbert District will be participating in the ShopSmall Saturday with a fun event “The Historic Gilbert District Celebrating 100 Years”. 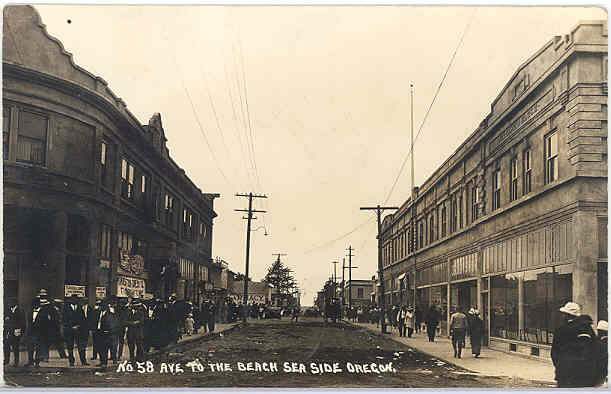 The Historic Gilbert District located in the heart of Downtown Seaside, Oregon and has rich and colorful history. The ShopSmall The Gilbert District Celebrating 100 Years event will be November 29, 2014 during regular store hours. As part of the event, each participating store will have 100 collectible Savings Cards with store their information and a link to this website. This website will feature histories of the people and buildings of the Historic Gilbert District. 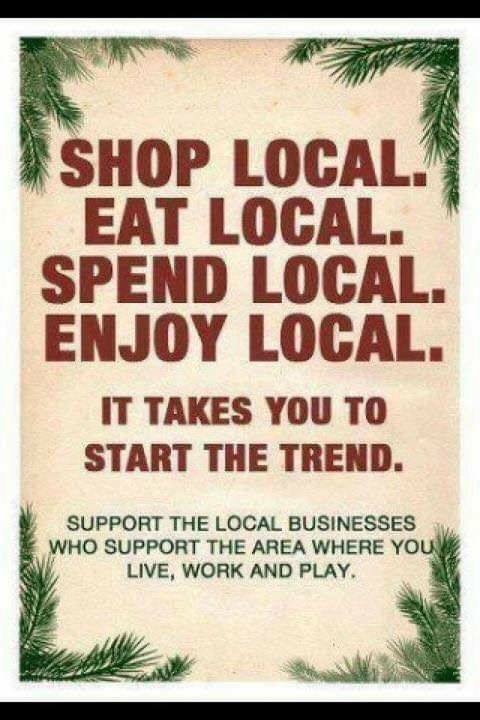 The event is to encourage awareness of the unique history of the Gilbert District and encourage shopping local. Shoppers are encouraged to keep their collectible Savings Cards as businesses may run special promotions that require them to present their Savings Card. Savings cards expire November 28,2015. Moberg & Rust, Attorneys at Law, P.C. Announcing a new neighbor in the District.